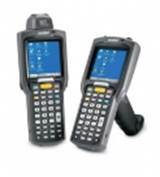 Barcode Solutions offers money saving solutions to your future re-fresh of Scanners, Printers and Accessories. Refurbished equipment offers the ability to keep costs to a minimum over buying new. It allows site equipment to run beyond End of Life timelines.